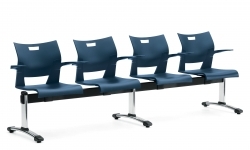 A flexible solution for waiting room and reception areas with endless configurations to maximize space. 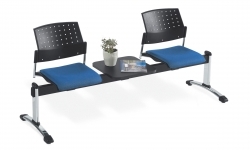 Flexible, high density seating units that attach to a universal beam base for multiple configurations. 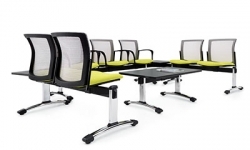 Furnish public and reception areas with beam seating in multiple lengths to accommodate any configuration.